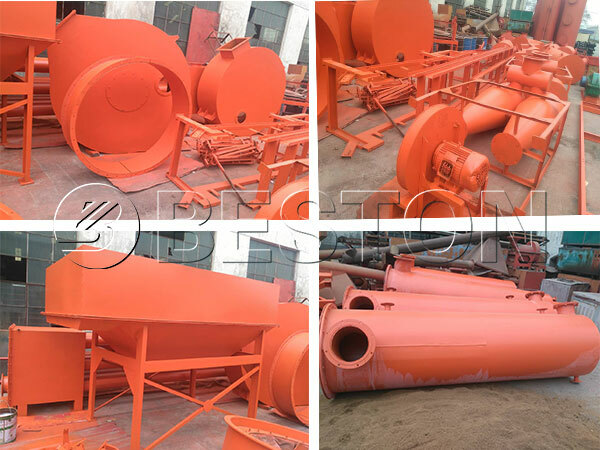 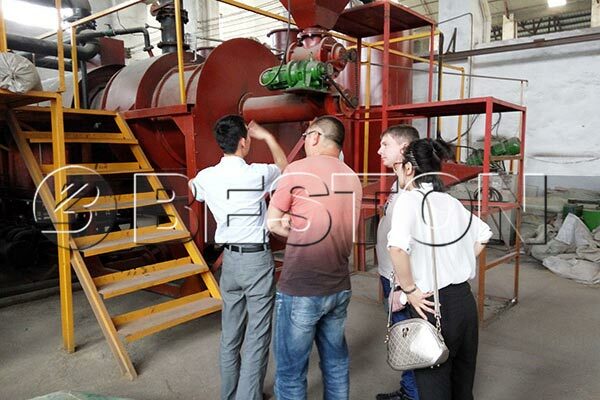 Our carbonization machines have been exported to many countries,which have won a good reputation in the international market. 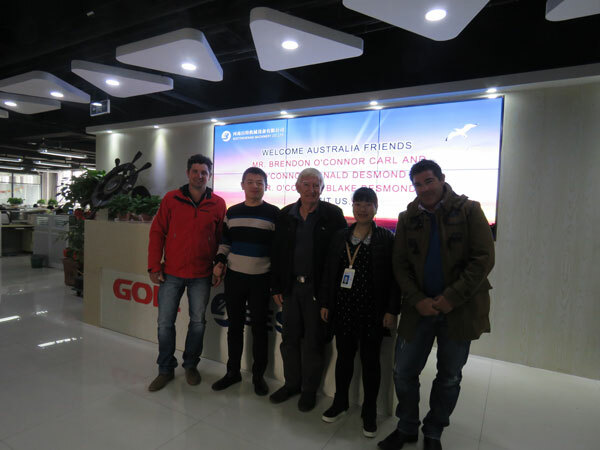 On May 13th, 2016, The Russian customer visited our factory. 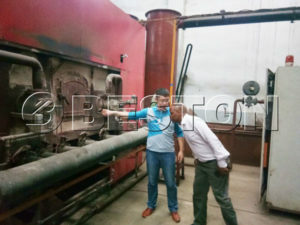 Our engineer introduced the whole working process of carbonization plant to him. 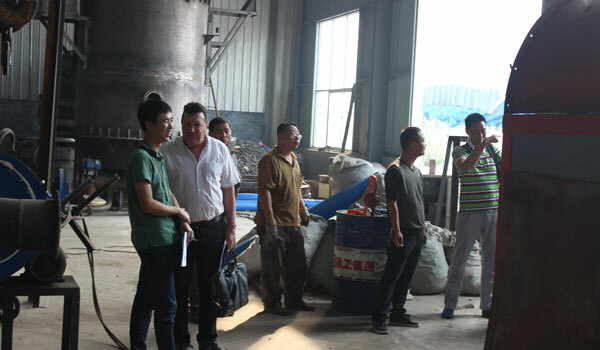 So the customer wanted to further cooperation with us. 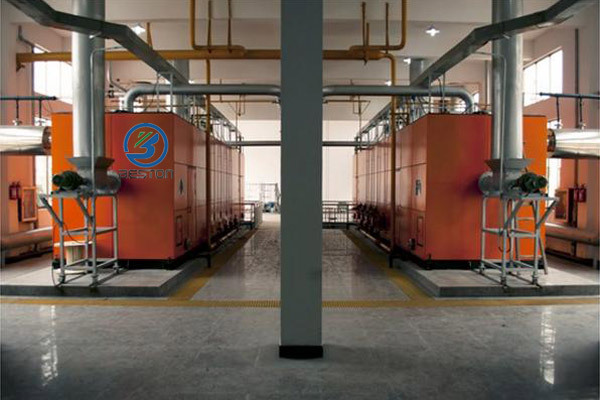 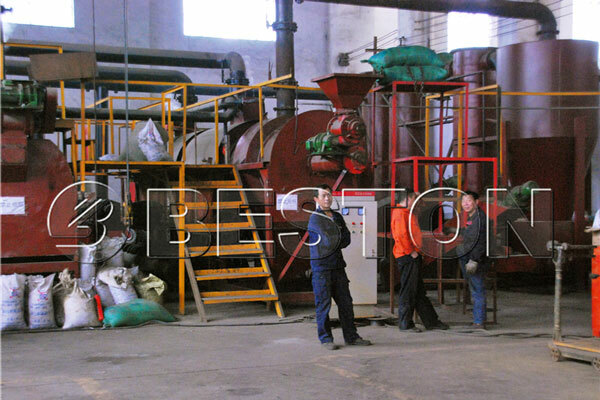 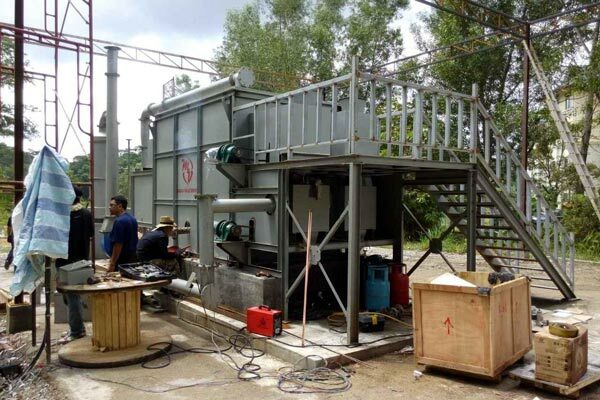 In 2014, Beston carbonization machine was installed and running successfully in Australia.